Jewelry cord is great for knotting, braiding and weaving projects. 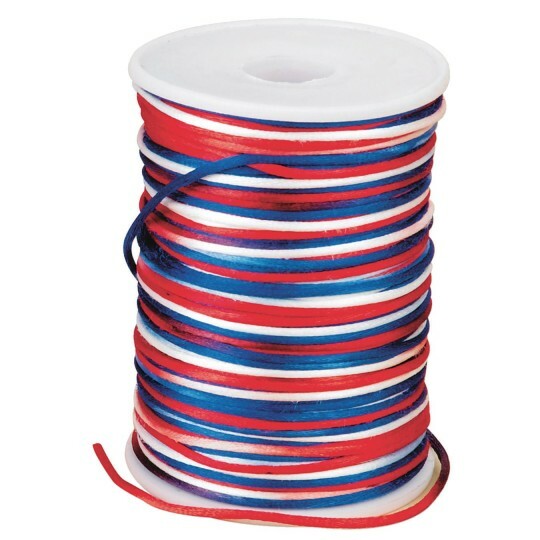 Spool of 144 yards. Approx. 2mm thick.